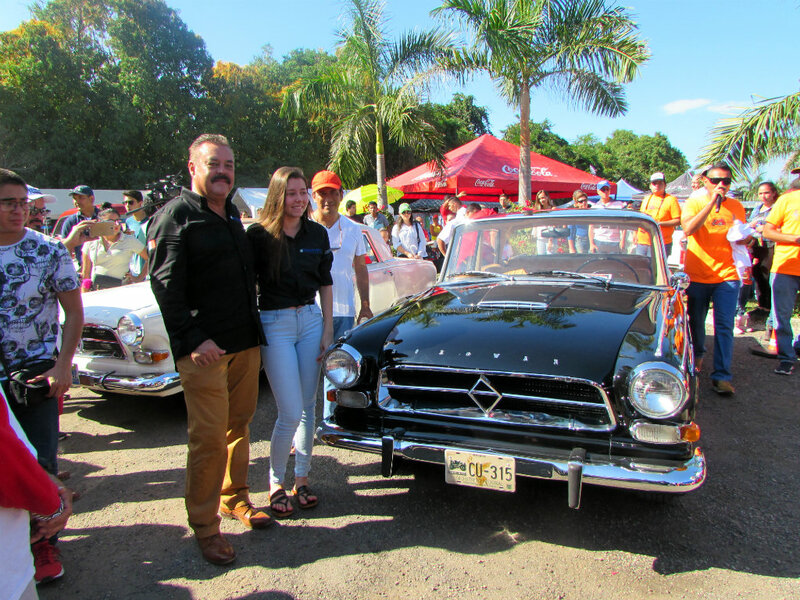 Nearly a thousand attendees—both locals and tourists—enjoyed the most-anticipated collector’s auto show in Mexico’s Pacific Treasure. 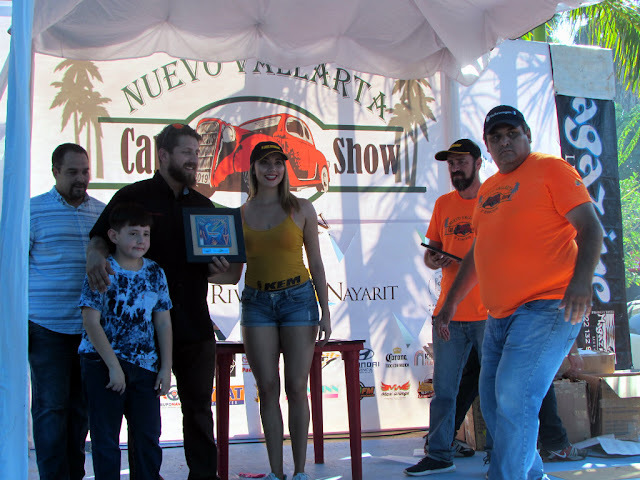 The 3rd Nuevo Vallarta Car Show 2019, held last weekend in the Riviera Nayarit, was everything anyone could hope for: it was a fun family event that welcomed nearly one thousand people, both locals and tourists. 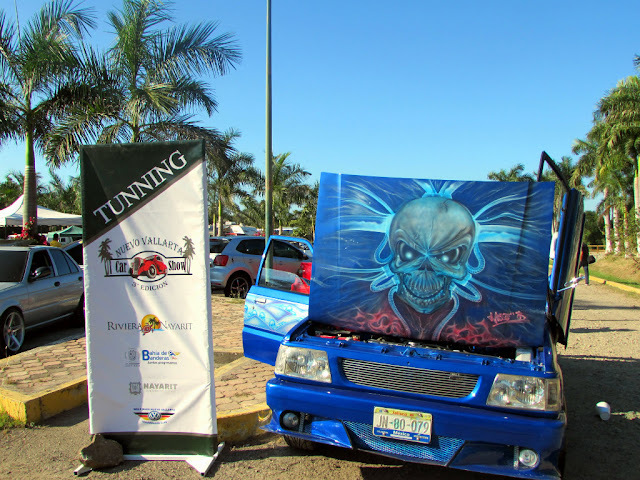 This year’s event was held in the FIBBA parking lot at the Fraccionamiento Náutico Turístico Nuevo Vallarta. Participants and their families arrived very early and were soon followed by event fans, which have formed a sort of brotherhood that extends across the nation and beyond its borders. 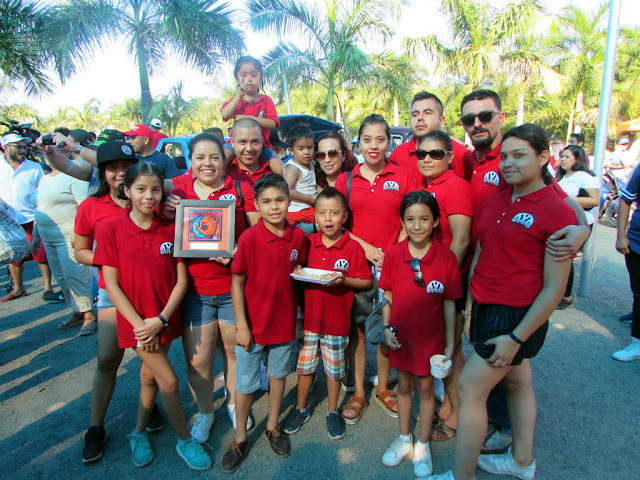 The show was organized by the Wolf Bugs Club Nuevo Vallarta and had the support of the Bahía de Banderas Hotel and Motel Association (AHMBB), the Riviera Nayarit Convention and Visitors Bureau (CVB), and the Government of the State of Nayarit via the Ministry of Tourism. Several clubs from Bahía de Banderas and Puerto Vallarta, Tepic, León, San Luis Potosí, and Lagos de Moreno were there, represented by enthusiastic fans that proudly showed off their cars, trucks, and motorcycles, the result of long hours of conditioning, repairs, and upkeep. There were all kinds of vehicles present: the classics, the customs, the tuning autos, euros, and the personalized vehicles, plus, of course, the unveiling of the classics, some with original paint and accessories, which elicited admiration from everyone present. There was a total of 250 exhibition cars of which 120 garnered awards; the recognitions were given by the attendees themselves who voted by ballots handed out by the organizers. Special prizes were also given to the best auto in each category, as well as the best unveiling. Of note was the presence of Francisco Barba for the second year in a row representing the series Mexicánicos, transmitted on the Discovery Channel. Barba presented a 1949 Ford pickup restored by Martin Vaca, the TV show’s host. There was music on tap courtesy of the rock band, Roxy, activities for the kids, and a food area, plus an exhibit and a car accessory sale, as well as all the paraphernalia related to cars. Club de Lagos de Moreno, Jalisco. At the close of the event, Carlos Rodríguez, president of the Nuevo Vallarta Wolf Bugs Club, thanked the sponsors for their support, especially the Riviera Nayarit CVB; this event contributed to bringing in more tourism to the region. 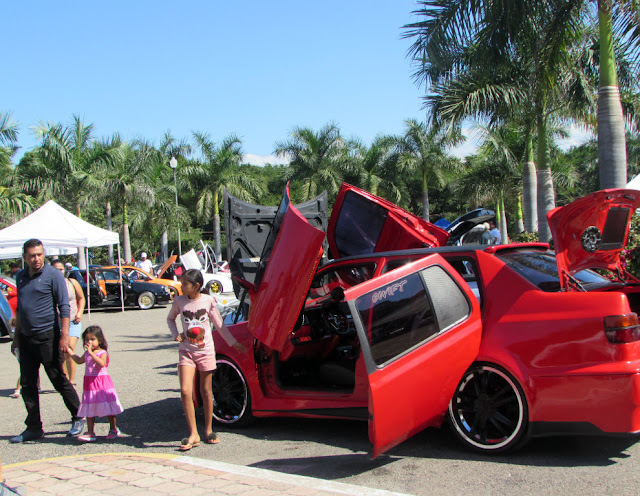 It’s important to point out the Nuevo Vallarta Car show is also an event with a cause: Every year it hands over all of its proceeds to a non-profit organization. 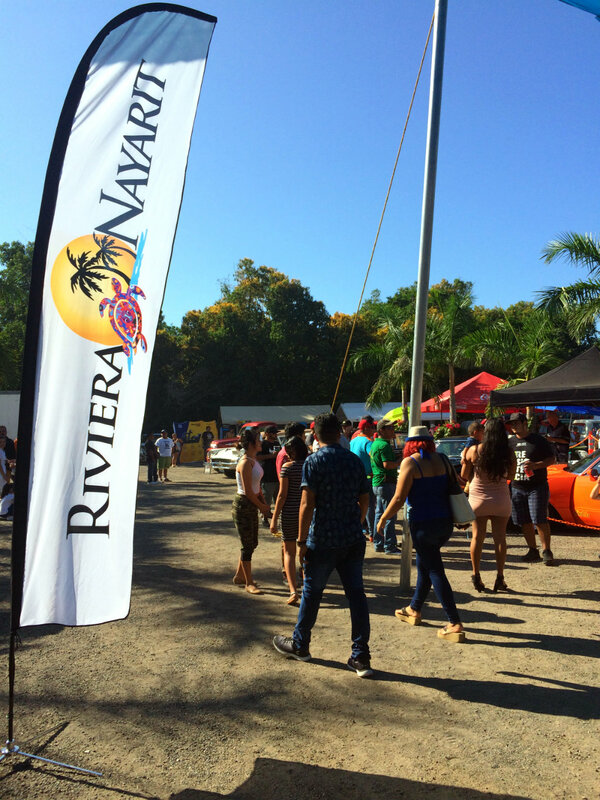 This year the beneficiary was the Bahía de Banderas Red Cross. 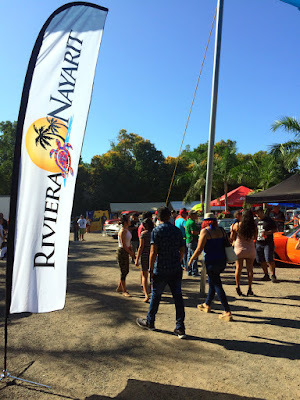 The Riviera Nayarit Convention and Visitors Bureau (CVB) and the Bahía de Banderas Hotel and Motel Association (AHMBB) support athletic competitions, congresses, and cultural activities as part of their marketing strategy because these events generate visitors and major exposure thanks to their media coverage. This work is done with the support of the Government of the State of Nayarit via its Tourism Promotional Trust (Fiprotur).